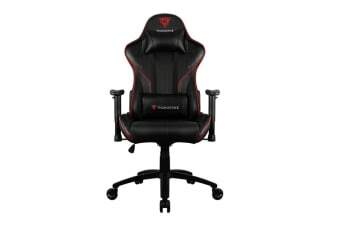 Inspired by Racing Cars, the ThunderX3 TX3-RC3-BR HEX RGB Lighting Gaming Chair is designed for those seeking the thrill of speed and comfort. 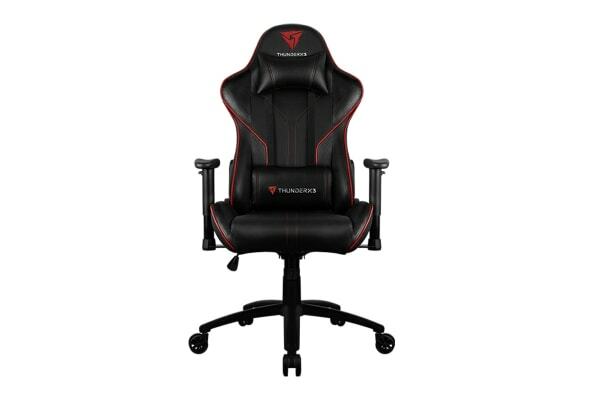 In addition to having the best comfort seating possible, the ThunderX3 TX3-RC3-BR HEX RGB Lighting Gaming Chair incorporates an RGB light module that can be turned off and display up to 7 different lights at the back of the chair. Furthermore, it has three lighting effects: Static, Static Colour Loop and Breathing Colour Loop. Display your true colour with the RGB module and even use it as a magnet on your PC or your fridge. This ThunderX3 lighting module requires 4 AA batteries for operation. 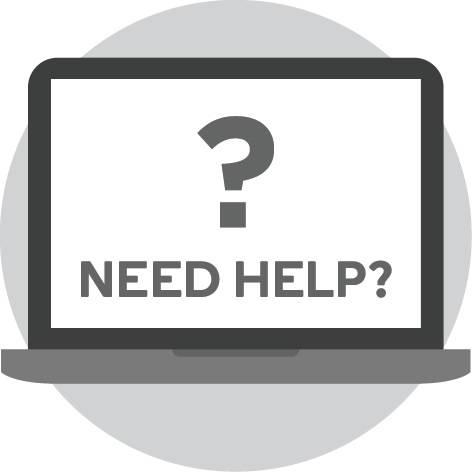 Rest your forearms on the two-directional armrests – adjust the height and position. It is perfect for positioning your elbows just right during long hours of gameplay. Complementing the racing car seat design, the carbon fibre look at the back of the RC3 conveys a unique premium quality ensuring the chair looks great from all angles. 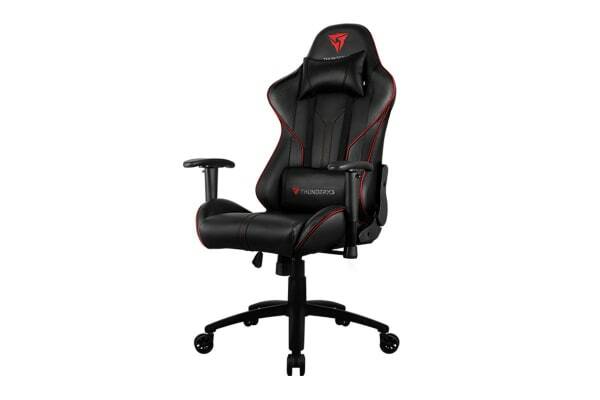 A uniquely designed sturdy nylon base ensures your chair remains stable and is built to last. 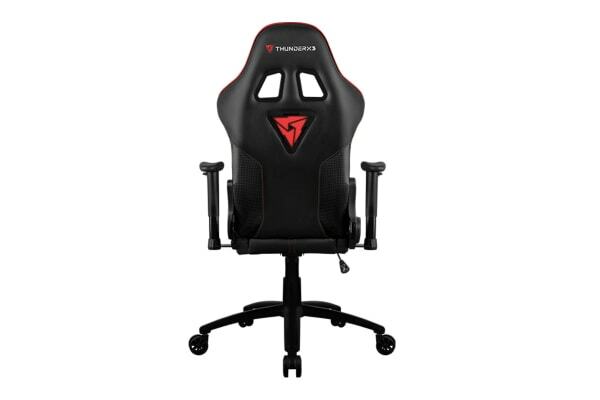 It is the combination of quality, solid materials and mechanisms that make ThunderX3 RC3 chair the better choice.